Only available at Barbanero. 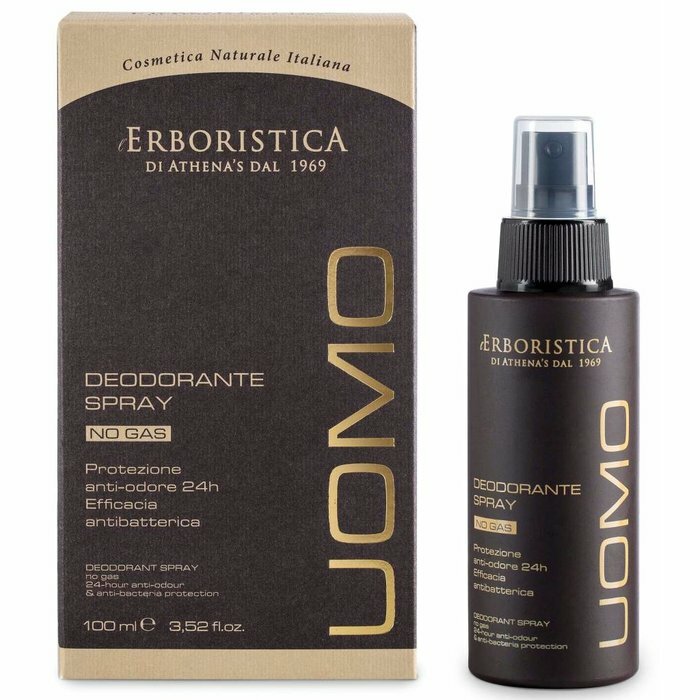 Deodorant Spray with a classy masculine scent. 100% natural & environmental friendly. 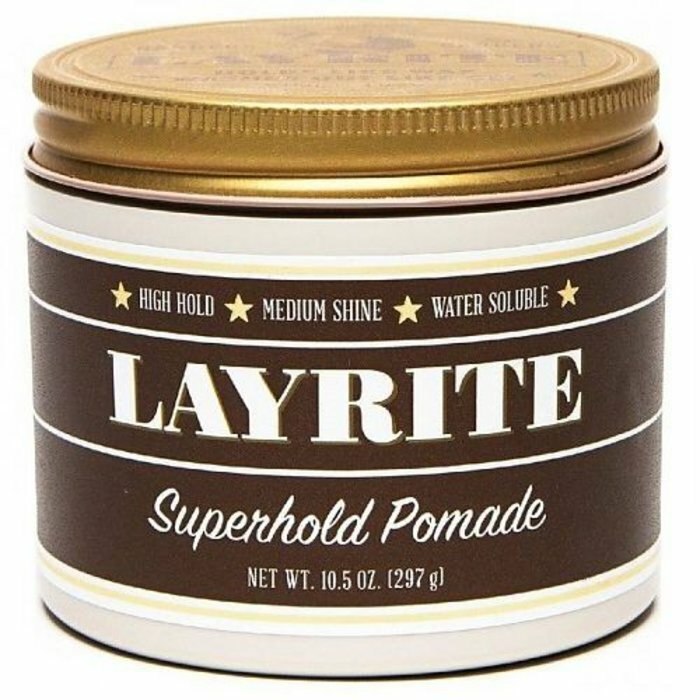 A renowned classic in barbershops. High hold, semi-shine. 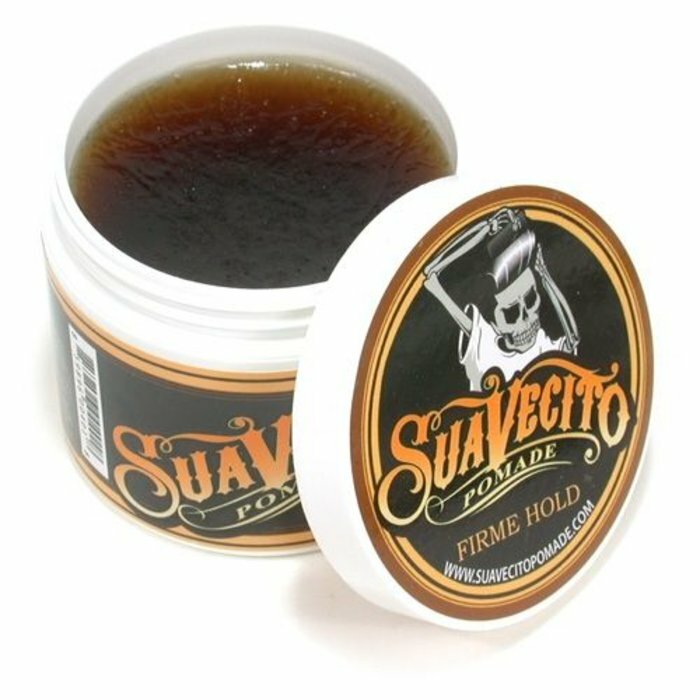 This is the most powerful wax for that extra hold. Perfect for hairstyles that just need that extra power. 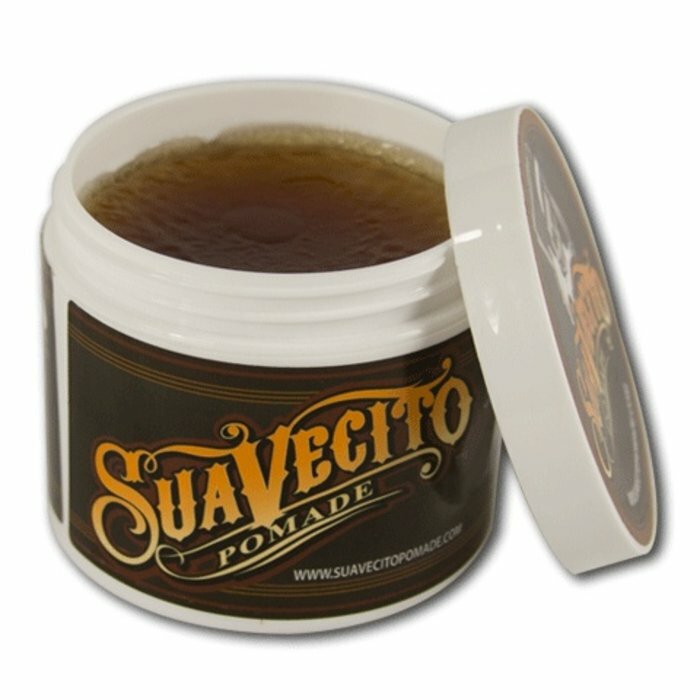 One use leaves your hair looking good for days. 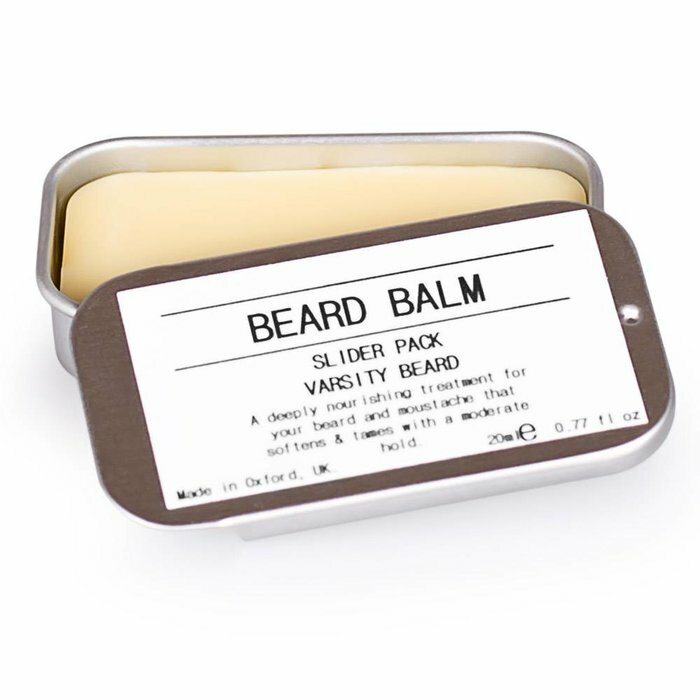 Unique Portable Slider filled with Varsity Beard flagship product. 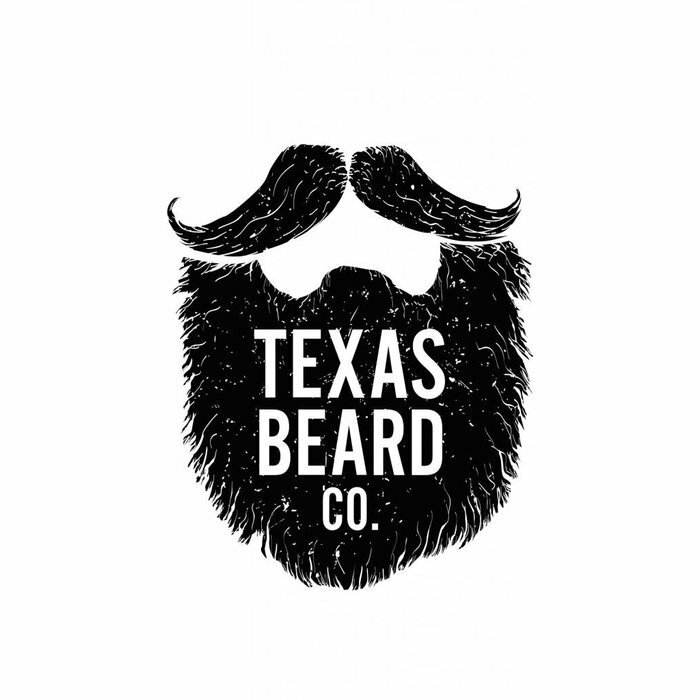 Luxury and hold for the Bearded. Gives extra hold and a shiny finish. Water soluble and a fresh masculin scent. Exclusively available at Barbanero. 100% natural Boar Bristles. 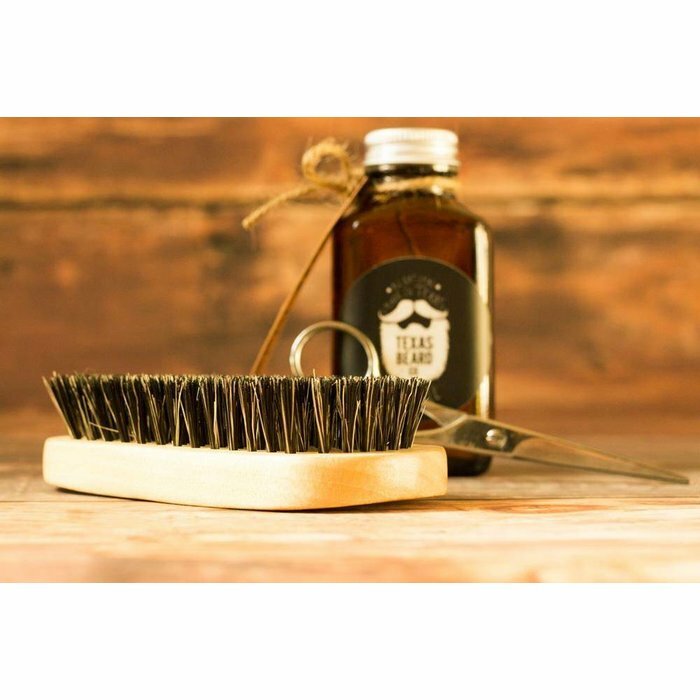 The Brush that won't damage the beard. 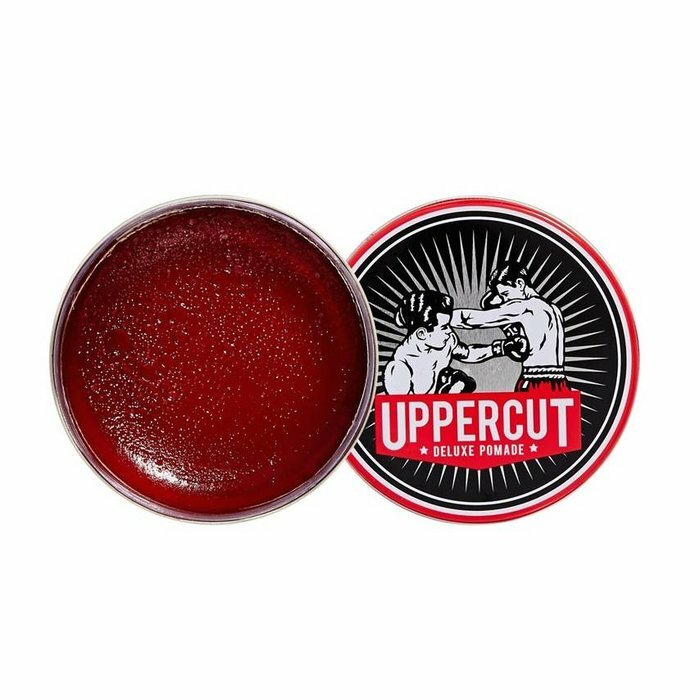 Barbershop Pomade, high-shine and strong hold. Winner FHM Awards 2014! 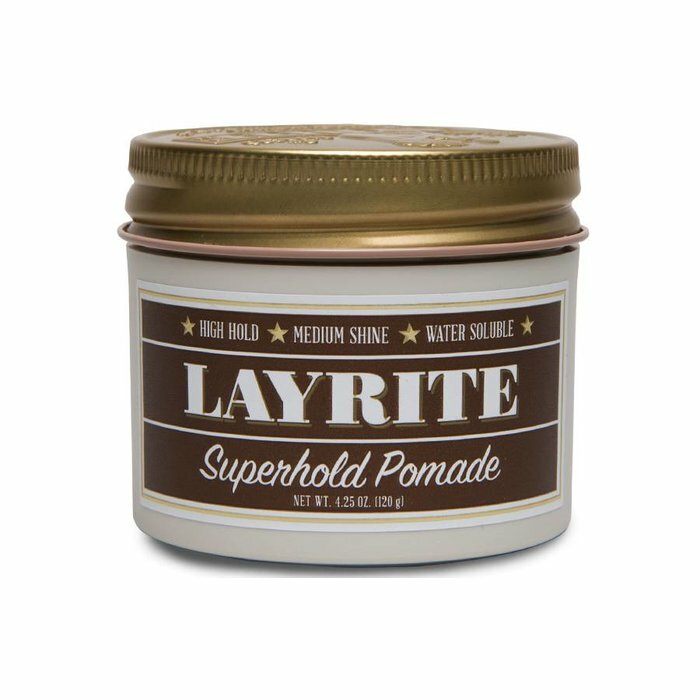 Water soluble pomade for old school hair styles, but also for the modern haircuts that need hold and shine . Exclusively available at Barbanero. 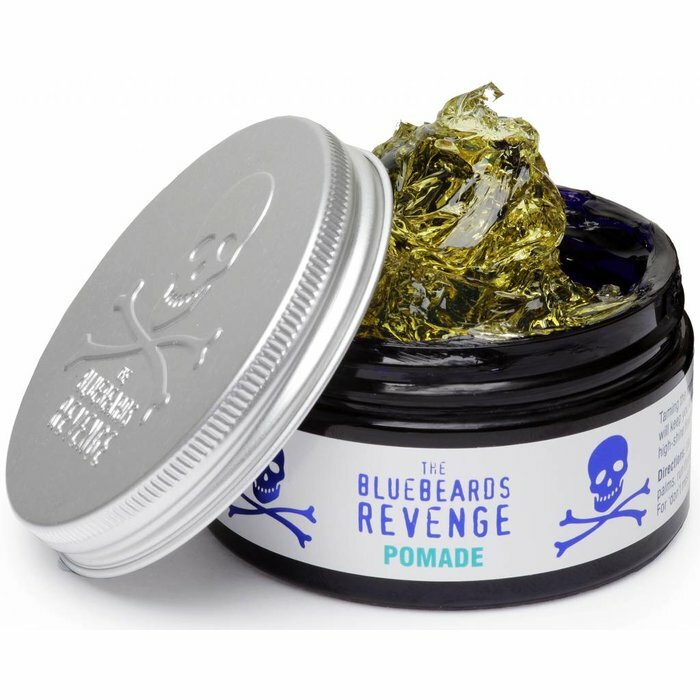 Enough oil to last most beards 3-4 months with daily use. 100% natural, handmade. 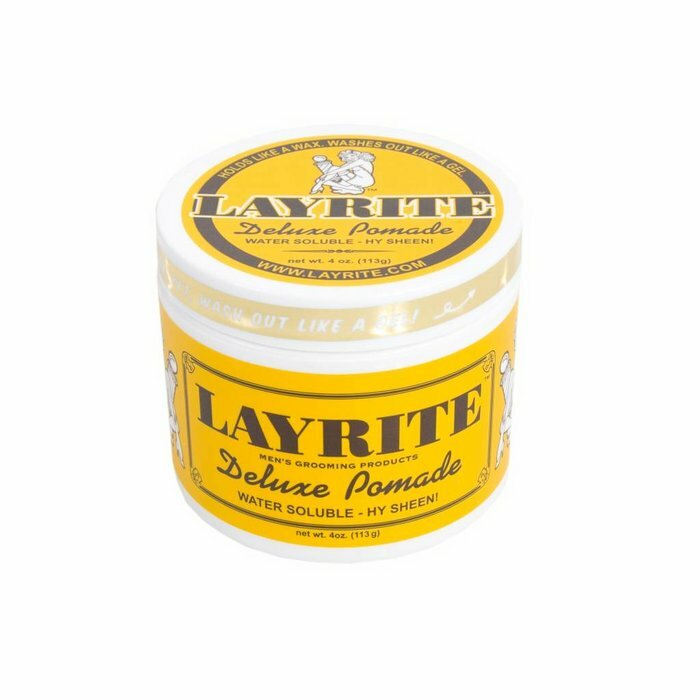 For extreme hold in curly and in course hair. 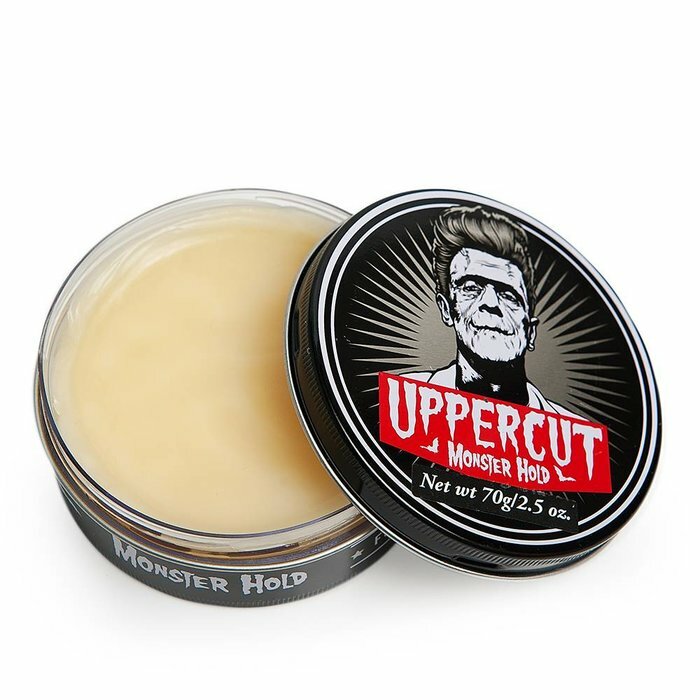 Perfect for those old school cuts. 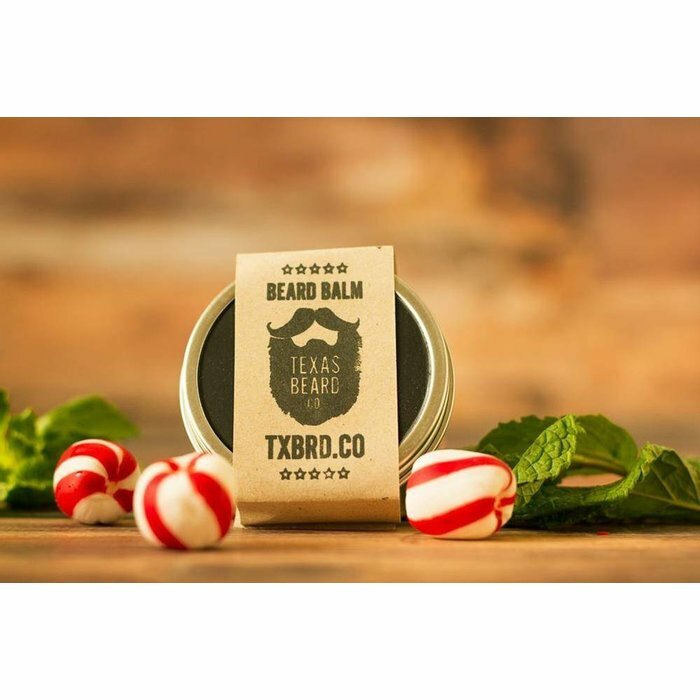 Beard Balm + Beard Oil + Beard Brush Handmade, numbered and exclusively available here. Proud of the Beard? 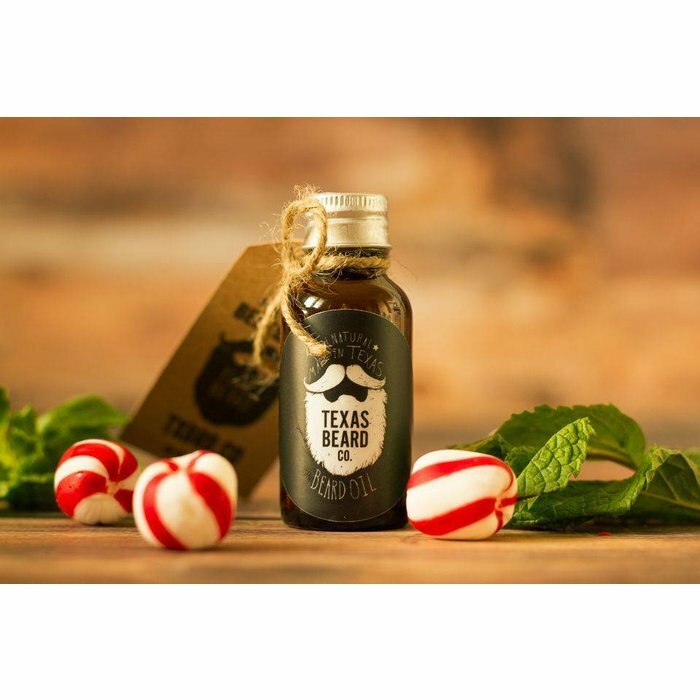 Get Texas Beard Co. 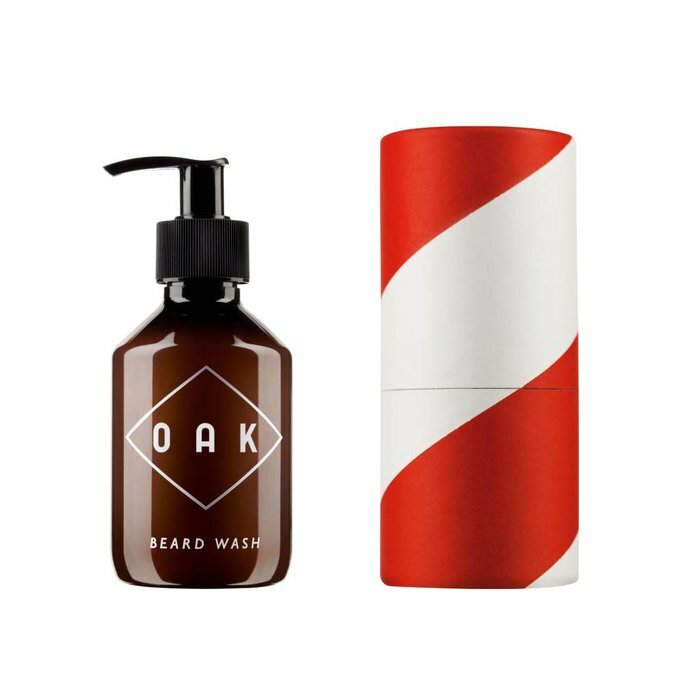 Luxury for the bearded. Grapefruit & Vetiver. 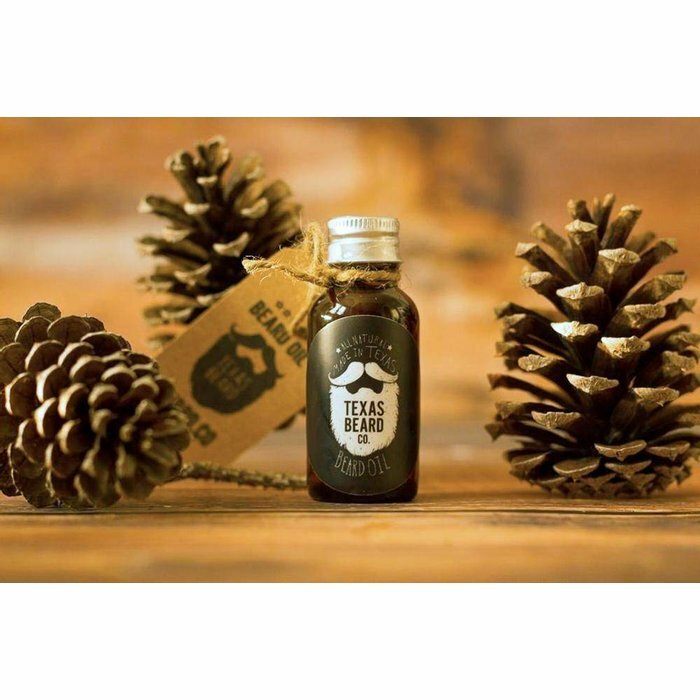 200ml All natural, cleans and nourishes beard & face. 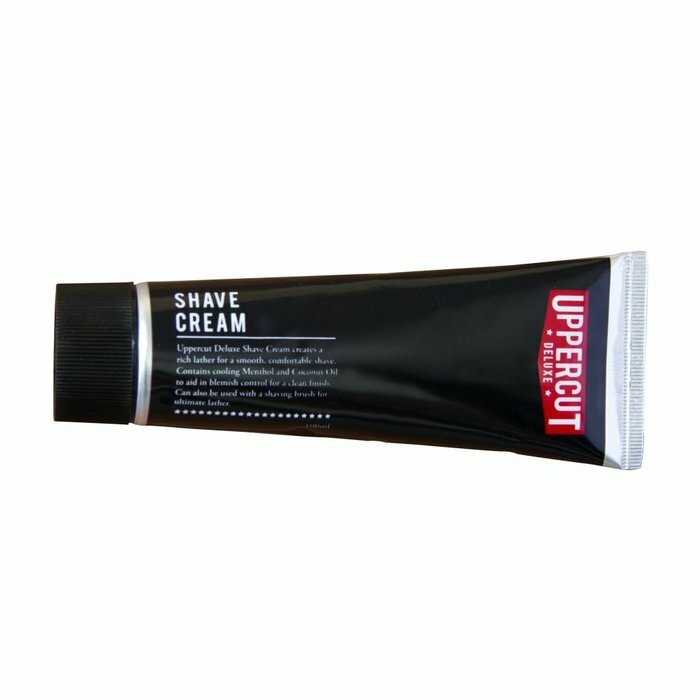 A Shave Cream that is a low fragrance and gives a rich lathering cream. Provides for a comfortable shave. It's the perfect base for the Aftershave Moisturizer. Gives a firm hold and a shiny finish. 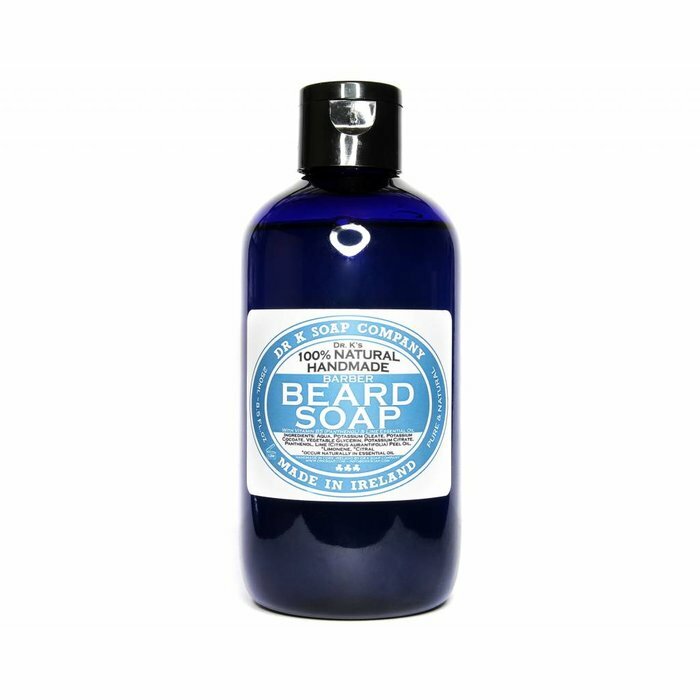 Easy to wash out and has a fresh masculin scent. Exclusively available at Barbanero. 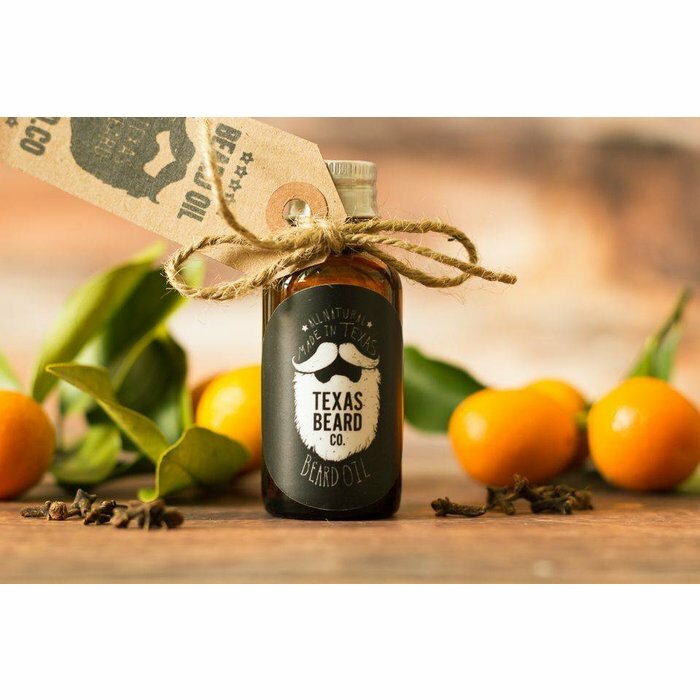 All natural, makes the beard strong, healthy and manageable. Munt & Eucalyptus!